Specially designed for the man - based on the purest, most active and concentrated ingredients. An advanced, cutting-edge care system that meets the special needs of stressed male skin needs. Discover wellness treatments for men in our Alpin Vital SPA & Kosmetik. 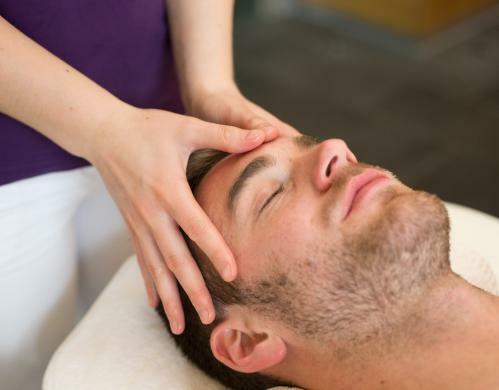 This treatment both relaxes and restores your energy to a whole new level. The treatment ensures that the skin is rehydrated, actively remineralised and strengthened. With warm wax you can quickly and easily remove unwanted hair. The gentle depilation with sugar paste.